Pick of the week! : Both deals are really good this week! Ah! 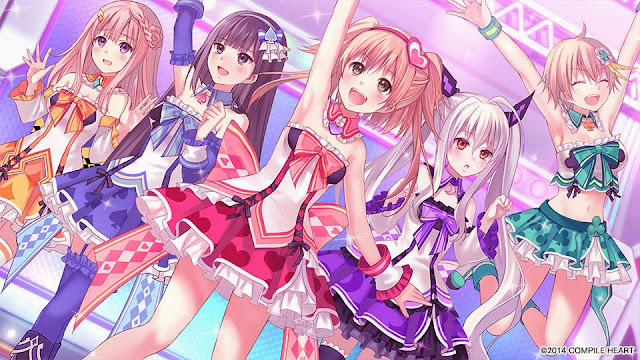 At the moment, I'm playing the Japanese version of Omega Quintet, however I'm playing it at a snails pace because it's in Japanese. It has plenty of funny character banter so far and I'm always up for an Idol JRPG. J-Stars Victory does also look cool to play with friends though, I've never played it but I want it because of the crazy roster of characters! I'm currently trying to jump on the PS4 train right now, so I definitely recommend both of these games if you're a Japanese game fan struggling to find games to play. Let me know what your pick of the week is in the comments below or by sending a tweet to @JRPGJungle. Happy gaming! Thanks for stopping by! Make sure to follow @JRPGJungle on Twitter for updates on content and random, shorter musings on JRPG news and games!